Launched some years ago, as part of the international brand Hugo Boss, Boss Orange is setting new benchmarks when it comes to eyewear, both in the Indian and the international market. With their unique designs, Boss Orange sunglasses have carved a niche with the youth. A perfect example is Boss Orange wayfarer sunglasses for both men and women. 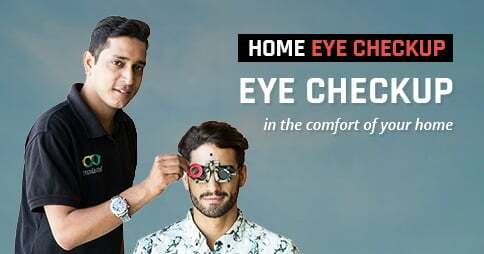 This exciting range of eyewear by Boss Orange can be explored easily on Lenskart.com, right within the comfort of your home. 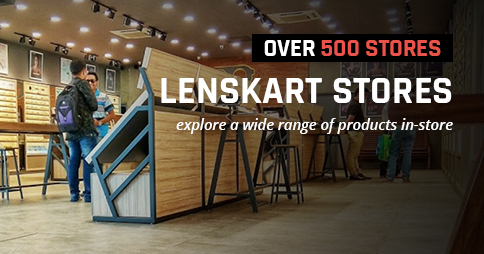 Online shopping on Lenskart.com allows you to buy more in little time. Click on Lenskart.com and book your pair of Boss Orange wayfarer sunglasses to pamper your eyes in style!